Sweet, sweet, summer sweets! 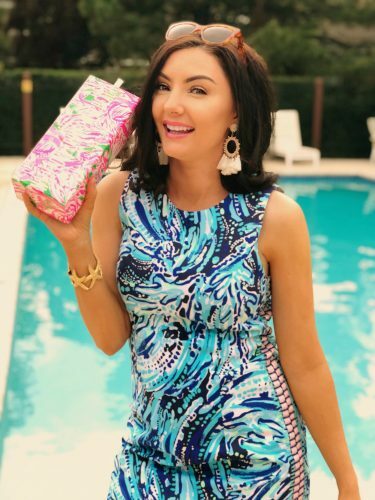 Sugarfina and Lilly Pulitzer! 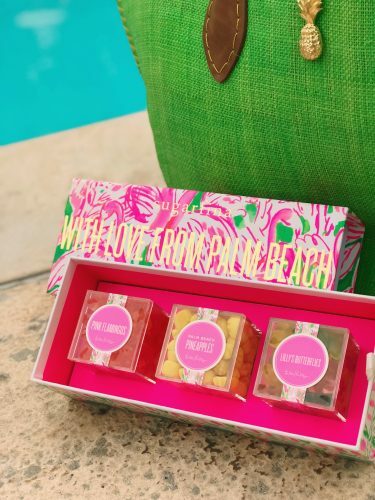 Sugarfina and Lilly pulitzer sweet, sweet, summer sweets! Shop below for free shipping! 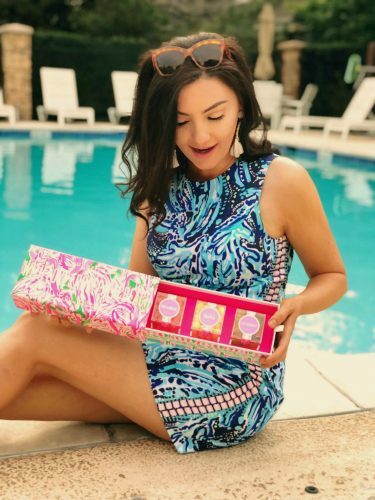 Sugarfina and Lilly pulitzer sweet, sweet, summer sweets! I openly admit that I’m a sweet-a-holic and I have no shame in saying that. 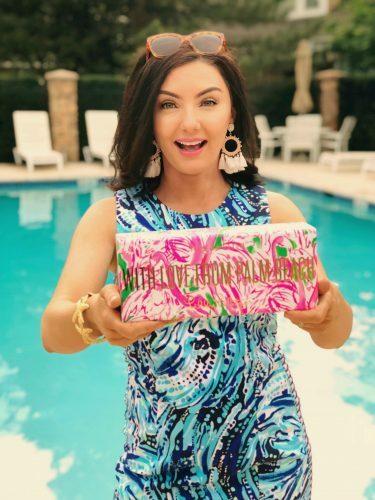 Today I’m sharing with you some sweet sunshine from Palm Beach Florida with this Lilly Pulitzer bento box from Sugarfina. 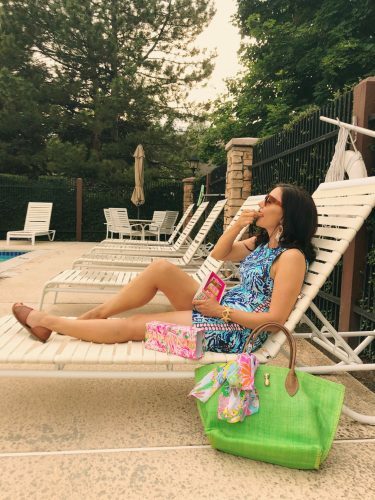 Relax and sit poolside in your favorite Lilly (I’m wearing mine as swim coverup) while you toss grapefruit Pink Flamingos, Palm Beach Pineapples, and Lilly’s Butterflies, daintily into your mouth. All three dummies are gourmet and made only from the finest ingredients. 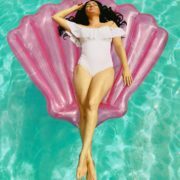 Eat now and save the colorful limited edition box (three prints available) for anytime you’re feeling mermaid vibes. For me, that happens quite a lot, haha. Be sure to check out Lilly Pulitzer’s new tennis line, and my personal favorite candies from Sugarfina! For free shipping, click here. 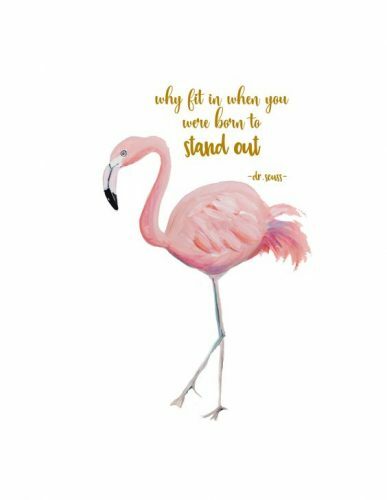 Have a sunny day and remember this advice from a flamingo, why try to fit in when you were born to stand out? !